Our copper conductor heads are made with 16 oz copper with soldered joints. 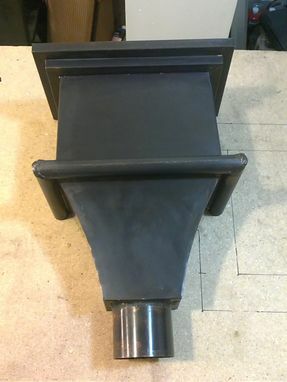 Our conductor heads are handcrafted to fit your specifications. 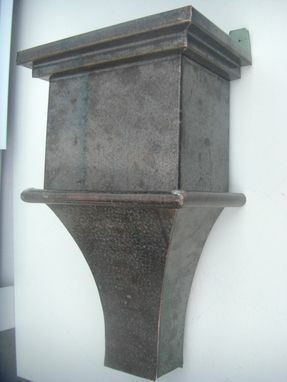 Copper conductor heads are used to ensure efficient water flow while serving as an attractive accent to any structure. 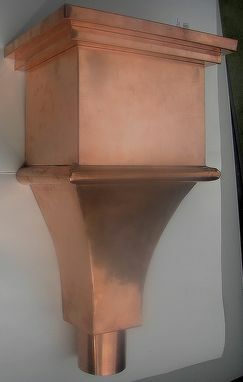 Copper will last a lifetime and does not rust like steel, or crack like clay. 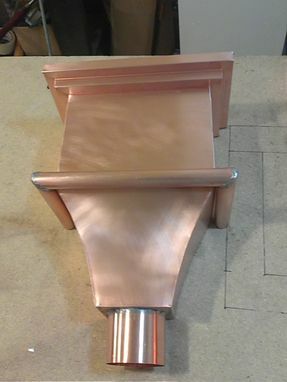 Copper conductor heads provide an elegant finishing touch to any home or business.